5/21 & 5/22! FREE Ice Cream Cone At QuikTrip! You are here: Home / FREEbies / 5/21 & 5/22! FREE Ice Cream Cone At QuikTrip! 5/21 & 5/22! 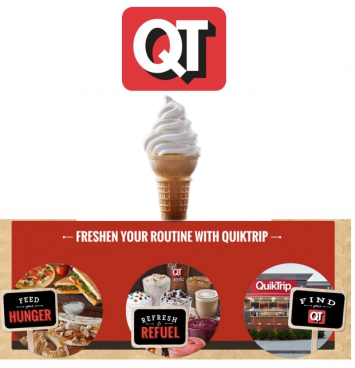 Get a FREE Ice Cream Cone At QuikTrip!